Etisalat repays 42% of loan, not under probe – Royal Times of Nigeria. Etisalat has repaid 42 percent of the debt owed Nigerian banks and is not owing the humongous $1.2bn, as being reported in the media. The clarification was made by the troubled telecommunications company today. “As at today, we can categorically state that the outstanding loan sum to the consortium(of banks) stands at $227m and N113bn, a total of about $574m if the naira portion is converted to US Dollars. This, in essence, means almost half of the original loan of $1.2bn, has been repaid. 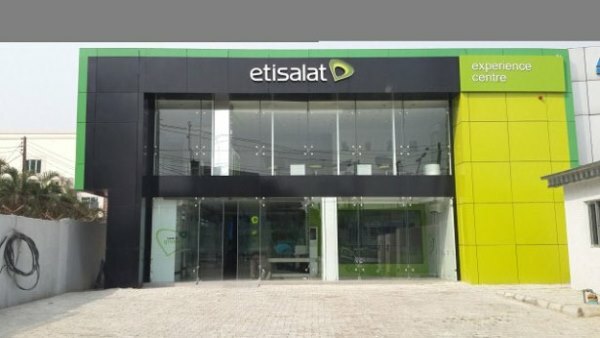 “The attention of Etisalat Nigeria has been drawn to media reports that the management of Etisalat Nigeria is being investigated by the Economic and Financial Crimes Commission (EFCC), following a petition to “the Federal Government asking that Etisalat be investigated” on how the funds from the syndicated loans were utilised. “Etisalat wishes to categorically affirm for the avoidance of doubt that the reports are patently false and most unfortunate considering the damage such misleading information can have not only on our business but indeed on the telecommunications industry and the country as a whole. A simple interrogation of the rigorous process for securing a syndicated loan from a consortium of reputable banks would have exposed the truth to the original writer of this story and other media channels who have subsequently re-circulated the falsehood without interrogation or verification. The company said the economic downturn of 2015 and the sharp devaluation of the naira negatively impacted on the dollar-denominated loan by driving up the loan value, thus prompting Etisalat to request a loan restructuring from the consortium of banks.